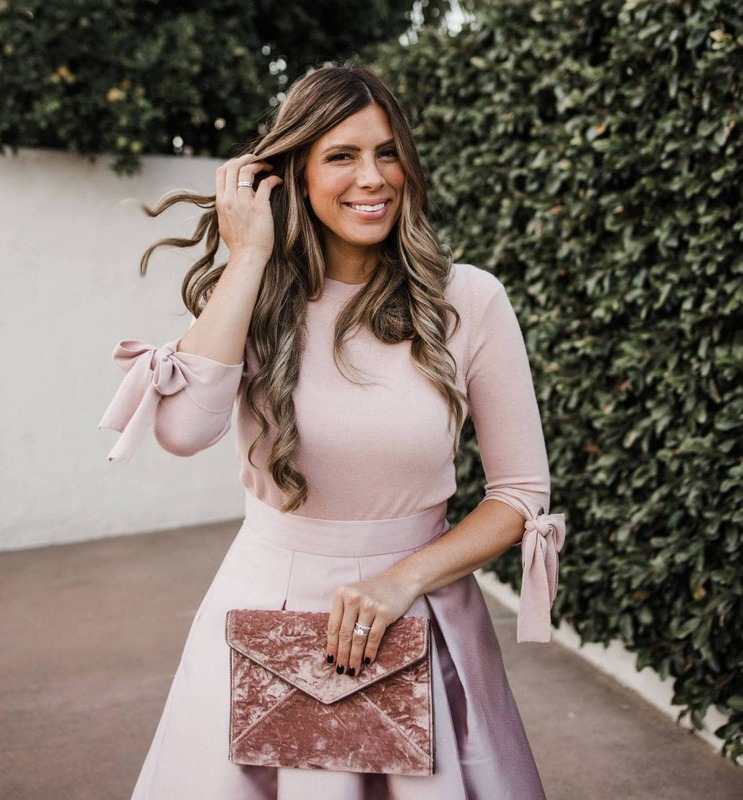 One of the most frequently asked questions I get is about self tanner. Everybody wants to know what the BEST self tanner is. More specifically everybody really wants to know what the BEST self tanner for your face is! I love love love sunless tanner, because it means I get to keep that beachy vacation glow all year long and protect my skin from sun damage. 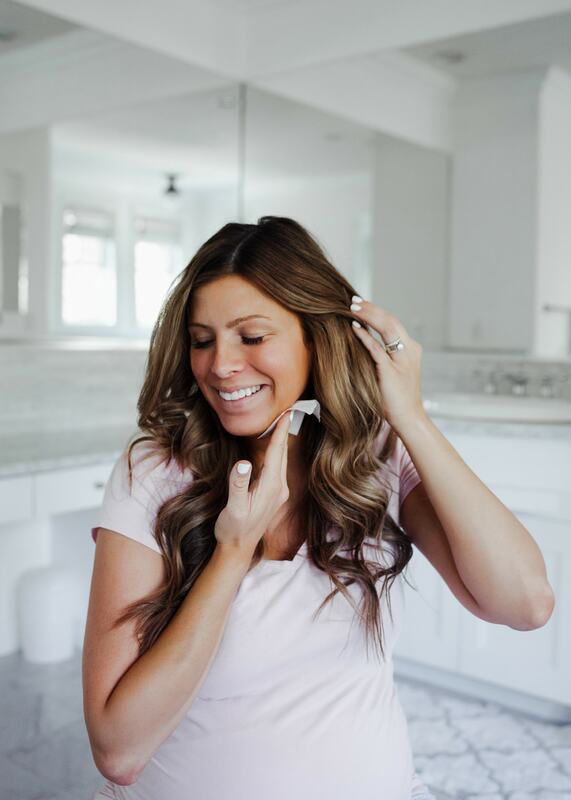 So today I'm sharing my recommendations on the BEST self tanner for your face in a few different types of applications and price ranges so you can find the best self tanner for YOUR face! I know applying the same self tanner you use on your body to your face makes a lot of people very nervous. 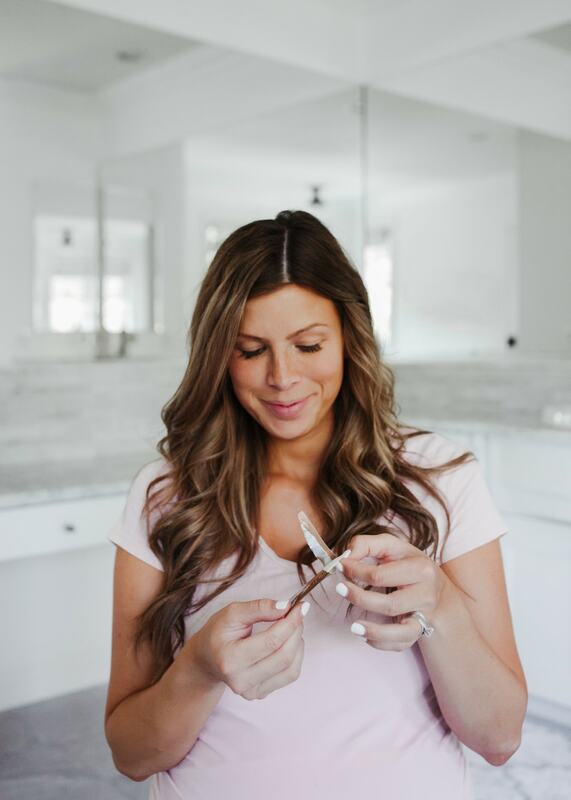 So I went out and tried ALL the face self tanners that I could get my hands on to try to find the best self tanner for your face … And now I'm giving you the scoop on all of them! I told you about this Tanwise Self-Tanning Face Gel a few weeks ago in a post on the BEST self tanners. I love that this gel is face specific and super, duper easy to use. It's also one of the best “drugstore” facial self tanners out there and priced just right under $10! It goes on super smooth and gives you a nice even, natural looking glow! This one gets my vote for the best self tanner for face on a budget! Another option I've previously mentioned is this St Tropez Self Tan Face Mist and I am still bananas over it! I love this stuff. I have been using this mist over and under makeup and it is giving me the prettiest gradual tan. It's the perfect product if you're okay with GRADUAL. This is not the product for you if you're looking for an instant (or overnight) tan! This face mist is ideal for maintaining in between spray tans or keeping a tan after a vacation. The Clinique Sun-Kissed Face Gelee has great reviews and I was really, really excited to try it, but I didn't love it. At all. It's supposed to be mixed in with your foundation and I felt like it was just a real mess and not all that natural looking. Annnnnnd it doesn't actually tan your face. So for the money and the aim of getting an immediate or gradual sunless tan, this was definitely not my favorite option. These Alpha Beta Glow Pads are the bomb! Honestly this is probably my favorite self-tanner towelette I have ever used. The color is REALLY good. 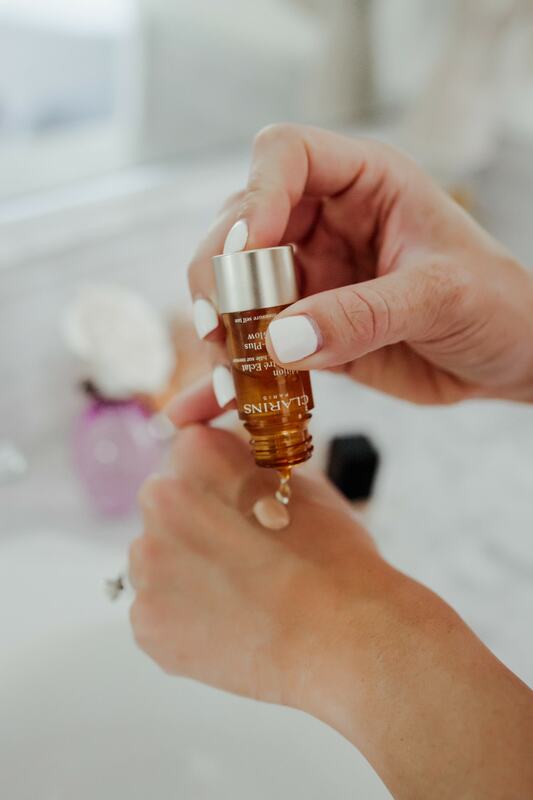 Because this one was created by a dermatologist it has anti-aging benefits that come along with that natural healthy glow! Score! This is a great self tanner options if you have acne prone skin. You get 20 towels for $38 which means each tan is only about $2! Not bad if you have other self tanner you absolutely love for the rest of your body! My vote for the very best self tanner for your face if you want to use a towelette. Kate Somerville also makes a pretty amazing tanning towelette. These are on the spendier side, BUT I really love that you can use this tan towelette for body AND face! These towels are huge. It's big enough to literally do your whole entire body with ONE towel which is really, really nice and probably why they're so pricey for one towel! Just one use gave me a super nice glow the very next day! Application is super quick and easy too. Although it's a bit pricey, this is my favorite pick for the best self tanner for your face AND body!! This Clarins Liquid Bronze has insanely great reviews and works really quick! This is the one you want if you're into instant gratification when it comes to your tan. I got the perfect sun-kissed glow in just a few hours!! I love that it has almost no scent and that you only need a small amount. I did apply it with a cotton ball (couldn't find a cotton pad in my house ha!) and I didn't have any problem with it transferring to my hands, which was especially helpful since I had white painted nails at the time!! This one earns my vote for the best self tanner for your face in a liquid application. Another Clarins product I've loved for years is this glow booster! It's a very easy way to add just a little bit of tint to your daily moisturizer or foundation for a gradual glow! One FINAL thing that I have to mention before wrapping up this post, that is NOT for face but it's something I've discovered since my last favorite body self tanner roundup is this drugstore in-shower moisturizer. This stuff is totally amazing. It makes any self-tanner (or real) tan last sooooooo much longer! It's super easy to apply and does not come off on your clothes or on your towel after you shower! It absorbs quick and makes your skin feel so soft and silky. Have you guys tried any of these self tanners for face? Let me know what you thought and if you liked the same ones I did!! Third trimester checklist: my favorites for the final stretch!